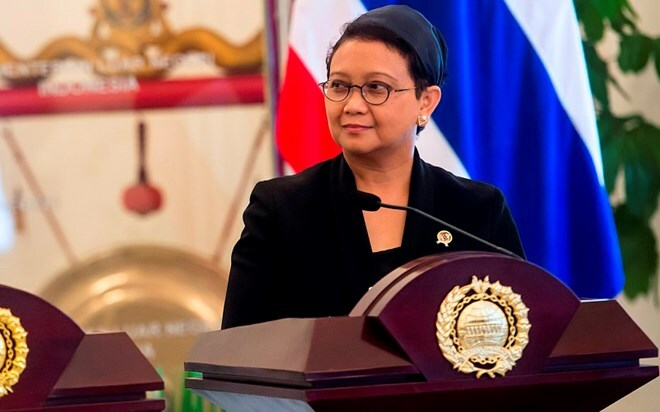 Jakarta (VNA) – Indonesia will officially open an honorary consulate office in Ramallah, Palestine on March 13, and appoint Maha Abu-Shusheh, a Palestinian citizen, to lead the office. The establishment of the honorary consulate office is to prove Indonesia's full support towards Palestine, said Nasir Arrmanatha, Spokesman of the Indonesian Foreign Ministry. It will represent Indonesia in Ramallah and encourage economic and social relations between the two countries, contributing to boosting investment and tourism as well as protecting Indonesian citizens in Ramallah, he added. It is expected that Indonesia’s Foreign Minister Retno Marsudi will attend the consulate inauguration ceremony.